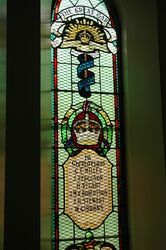 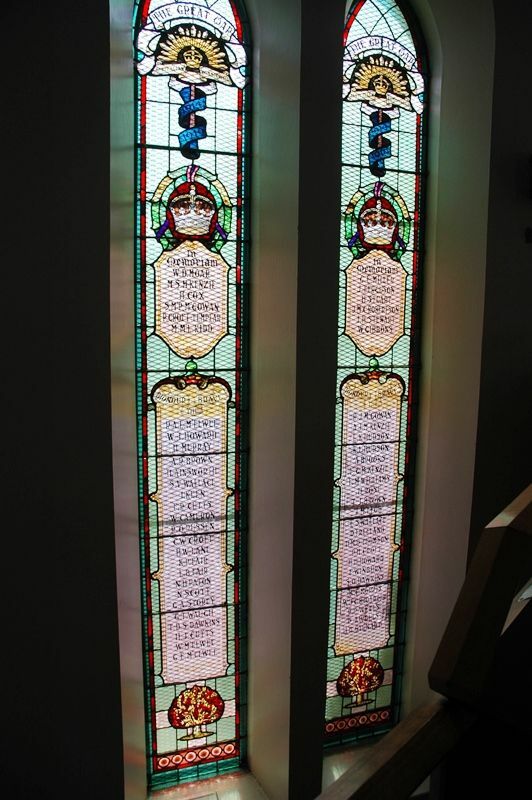 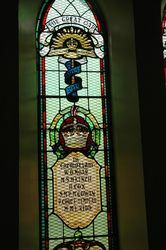 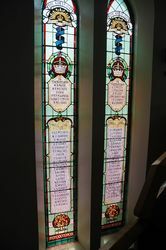 A stained glass window honour roll commemorates those who served in World War One. 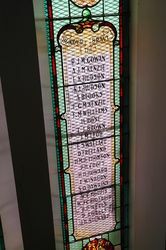 It lists 56 names. 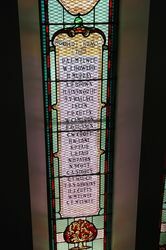 ​Note : the “Tasmanian War Memorials Data Base” , compiled by Fred Thornett which is located at the State Library of Tasmania, contains a comprehensive listing of the names on this monument.